It&apos;s no secret that Lehigh Valley is home to many family-friendly attractions. From Dorney Park & Wildwater Kingdom to the Crayola Experience, there is always something entertain kids of any age. 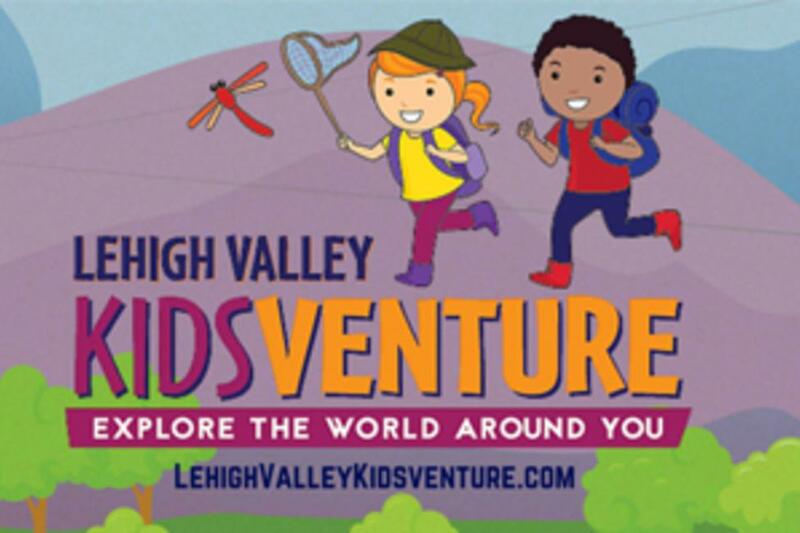 In 2015, Discover Lehigh Valley is happy to celebrate the inaugural Lehigh Valley Kidsventure promotion. Designed to encourage children and their families to get outside and explore the world around you, Kidsventure brings together a variety of family-friendly attractions, hotels, and more to make the most of summer fun. Participating partners of the Kidsventure program will be offering special discounts through October 1 (unless otherwise noted in specific disclaimers). To attain these discounted rates, you&apos;ll simply have to show your special Kidsventure bookmark. How do you pick up a bookmark? It&apos;s easy! Bookmarks are available at participating locations, or you can download and print your own copy at home. This kid-friendly printable notes to cut on the dotted line, fold, and glue to replicate the same bookmark style. Take in the National Geographic Presents: Earth Explorers exhibit at the Da Vinci Science Center. Swim, climb, and slide til your heart&apos;s content at Dutch Springs. Witness the ABOVE ZERO: Photographs by Sam Krisch exhibit at the Allentown Art Museum of the Lehigh Valley. 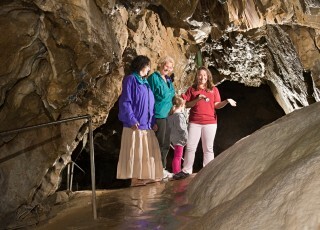 Explore below the surface at Lost River Caverns. And that&apos;s just the beginning of the fun! In addition to exclusive savings over the duration of the program, Kidsventure partners will also be hosting a number of events geared towards kids. Some highlight include Step Outdoors Lehigh Valley, hosted by ArtsQuest. Experience this brand-new, free family festival designed to celebrate all things outdoors! Filled with dynamic presentations, hands-on activities and tons of family fun, Step Outdoors Lehigh Valley is designed to introduce children and their families to the wonders of the world around them! Activities include archery, birding, cycling/biking, fishing, geocaching, hiking, nature photography, visual arts, wildlife presentations, live music, and more! With so many exciting things happening for kids in Lehigh Valley, you’ll want to bring the whole group! Many of our Kidsventure partners offer fantastic group rates, as well as special experiences and activities throughout the summer. 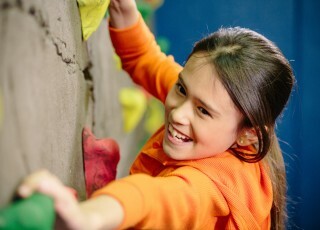 Participating Kidsventure venues make the perfect destination for your summer camp, school, church group, and more. View details on group tour information here. Please note that some participating venues offer discounts via online purchases only. See the disclaimers for each partner on their listings for details. Venues reserve the right to uphold any restrictions.